I adore Stilton and puts it on par with Roquefort, which for a French food lover is some affirmation! But there always seems to be a little bit too much of it left after Christmas so this is a great recipe to use the leftovers. Slice the onion and celery, using the leaves as well as the stems. Fry the onion in a skillet with a spoonful of olive oil until soft and golden. Add the celery and stock. Let it simmer on low heat for a good half-hour then throw in the Stilton in small chunks, add a little cream and serve when melted. 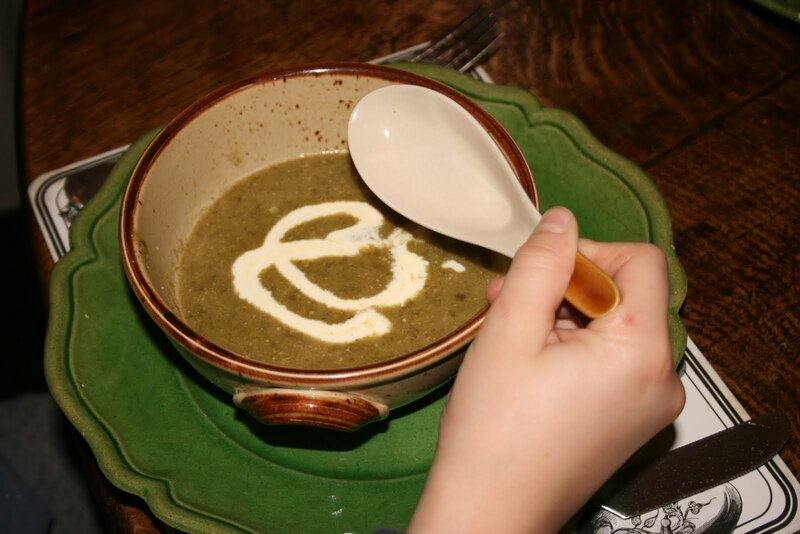 This entry was posted in soup, winter and tagged celery, soup, stilton, vegetable. Bookmark the permalink.